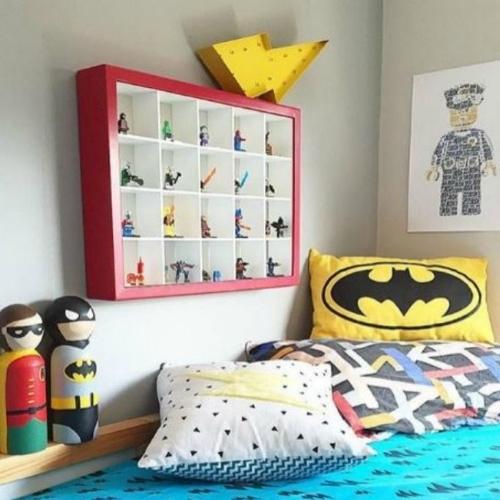 Find awesome home decor gift ideas for kids. 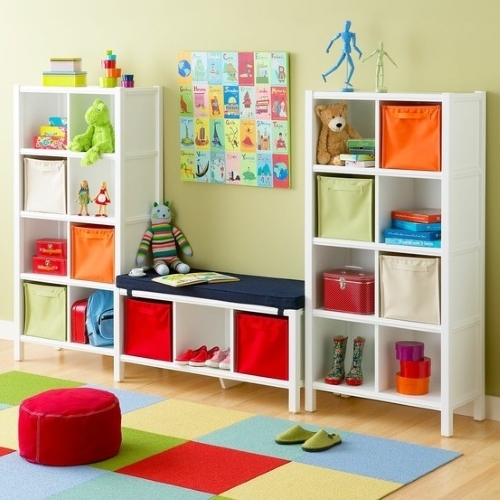 Whether you are looking for a bedroom accessory or fun kids furniture, we’ve got you covered! You will find hundreds of great home decorations, furniture and more. Home furnishings for kids are great out of the ordinary birthday party gift ideas for children’s Birthdays and other special occasions.